This is the third assessment identifying gaps and progress in the provision of early childhood services across Canada. 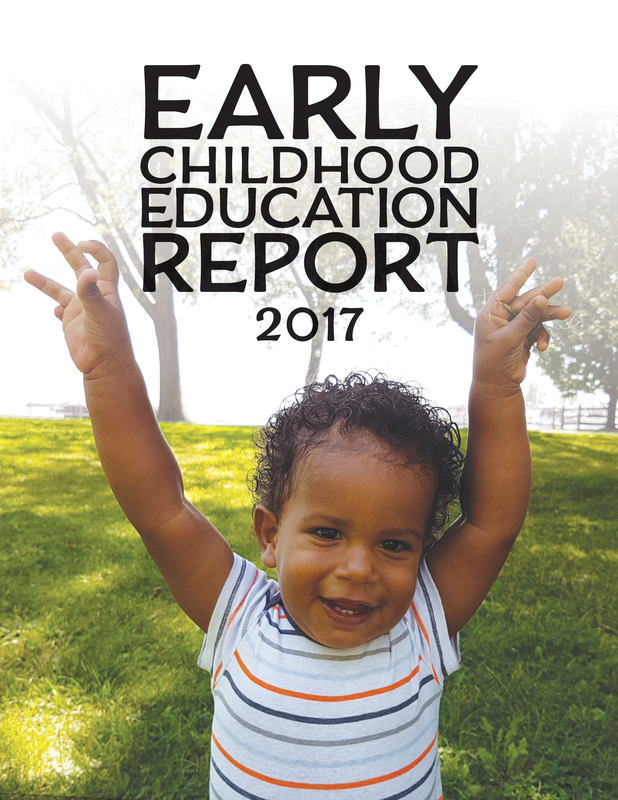 Released every three years, the ECER evaluates the quality of Canada’s early years services, including their oversight, funding and access, against a 15-point scale. Please visit: http://ecereport.ca/en/.